Welcome to Thuringia, the home of Martin Luther! 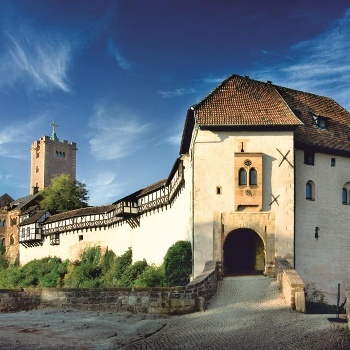 Rediscover Martin Luther's homeland and gain new insights into the legacy of the Reformation. The authentic legacy of the Reformation is visible all over Thuringia. This is where it all began and it’s part of the state’s identity. You can experience this identity on a hike or a pilgrimage along the Luther Trail. 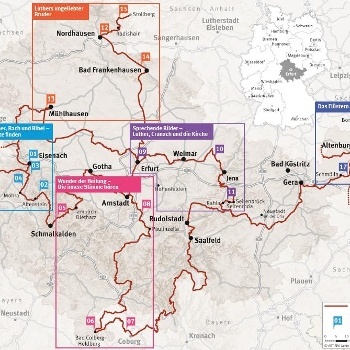 Nestled in a varied landscape, the trail winds through 1000 km across Thuringia. 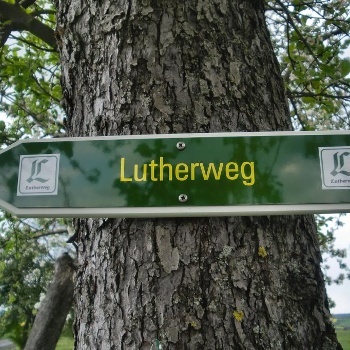 The Luther Trail is linked by emotional, eventful and thought-provoking encounters with the reformer and many fascinating Reformation venues. “Walk, look, pray, find inner peace” Along sections of the trail, you can recreate the route taken by Martin Luther in Thuringia. 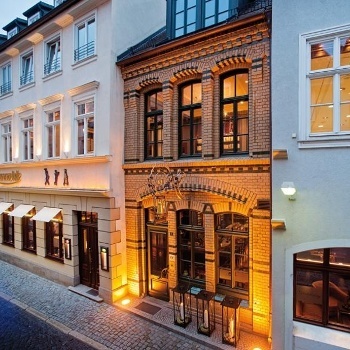 Discover Thuringia in Luther’s footsteps.